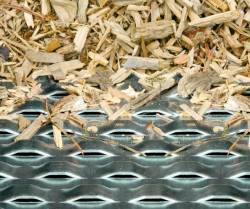 TW Power can provide full wood chip drying facilities to work alongside biomass and biomass CHP technologies. 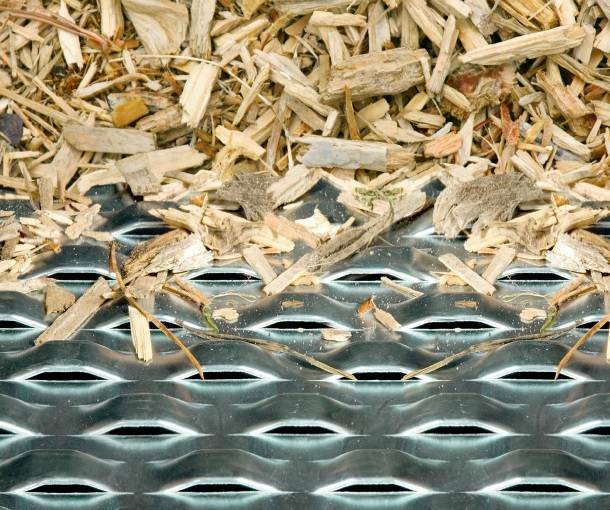 The heat provided from your biomass system can be used to dry wood chip for personal use up to commercial scales, all while generating RHI payments. Got a project in mind? Fell free to contact us.